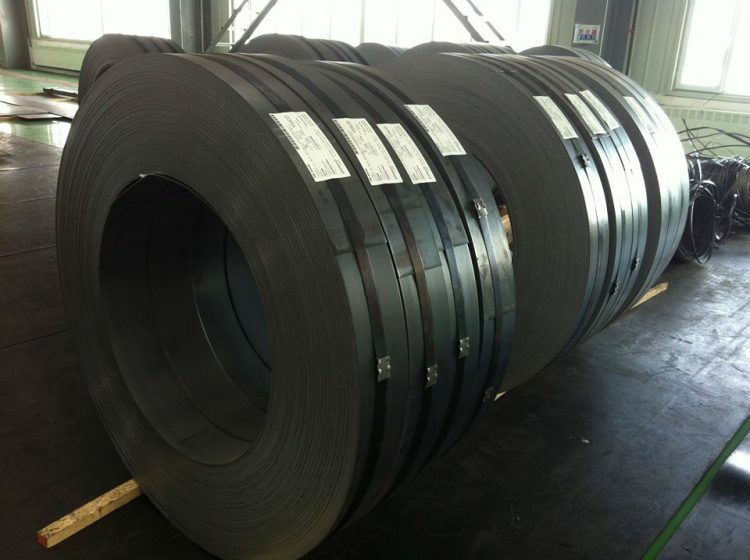 BELI® is one of China Steel Coil Slitting Line Manufacturer in Shanghai. And the line is a compete line for uncoiling, leveling, slitting, rewinding the big coils/rolls into narrow/specific width rolls or coils. And the line widespread use in automobile, electrician, electric power (silicon steel sheet), home appliances and many other industries. The line main include: Uncoiler, Leveler, Slitter, Tensioner, Rewinder, etc. With the vigorous development of industrial technology in China. Because of the higher and higher demand of cut/slit coils into sheets. Demand of automatic controlled system for production. And demand of product quality. kinds of latest technology used for the slitting line. Also high automation, high-efficiency is the biggest demands in China now. While the Machines from Europe or Japan are very expensive. Pull Slitting, The winder will pull the coil through the slitter, passive cut the coil. the speed of the rewinder is a bit quick than slitter, so the slited coil is perfect. BELI® is specialized in manufacturing full range of Slitting Lines, Cut To Length Lines, Blank Links as per demands. Call Us!